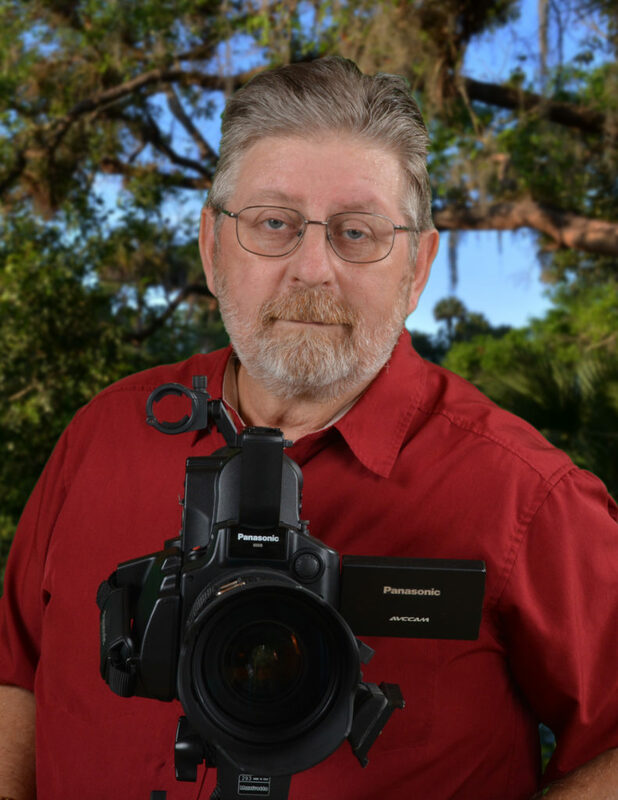 January 18 6-8:30 p.m. Environmentalist John Nelson discusses the history of the St. Lucie River from the 1880s-1920s, presenting the early pioneers of the Treasure Coast and their efforts to open the river for commercial commerce and public safety.Cash bar and munchies. Museum members free, others regular admission. RSVP 772-225-1962 or RSVP@ellliottmemuseum.org. Seating is limited. Elliott Museum, 825 N.E. Ocean Blvd., Stuart.